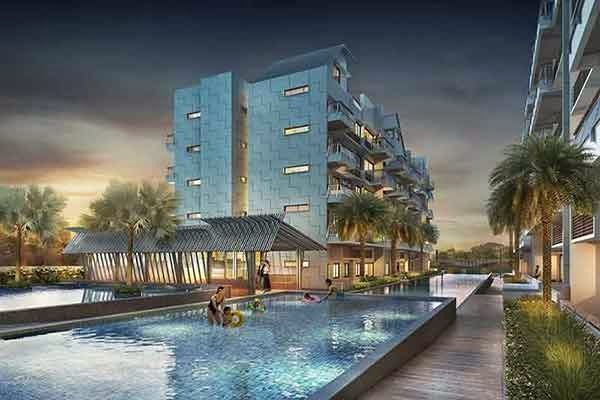 Whitehaven @ Pasir Panjang the newest residential structure developed by the renowned RL West Pte Ltd. It is a modern property development that highlights contemporary features that will suit your elegant and sophisticated lifestyle. It is conveniently located at the heart of Pasir Panjang, Singapore District 5. Its expected TOP is in year 2017. This promising property proudly stands at 5 storey which comprises of 120 luxurious units. All residential spaces are equipped with high quality condo facilities and excellent services. Condominium units with 1RM, 2RM, and 3RM are all fully sold. 4RM units with 904-1023sf is priced initially from 1.468m. Penthouses with an area of 1055-1873sf is priced initially from 1.3xm. For latest unit availability and pricing, do call our sales hotline at 6100 0877 for more updates. Whitehaven @ Pasir Panjang Floor Plans now available for download.